Kusters Water, a division of Kusters Zima Corporation, is as an industry leader, offering superior product technologies for Clarification, Headworks, Biological, Biosolids, Thickening and odor control. In house fabrication, UL listed controls and product assembly, combined with our ISO 9001:2008 Quality Management system, ensures our customers receive the very best service and products. 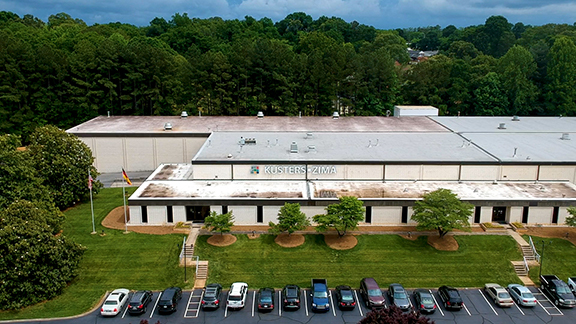 ProTechtor® – Headworks products, all US manufactured at Kusters Zima’s ISO 9001:2008 certified facility in Spartanburg, SC, includes a 36 month warranty. LA-EDI – Patented High performance energy dissipating inlet, for superior clarifier performance. Type H – Hydraulic Clarifier and Thickener drive systems – The most technically advanced overload system available. Terminodour™ – Revolutionary ionization odor control system, low capital cost, low operational and maintenance costs. 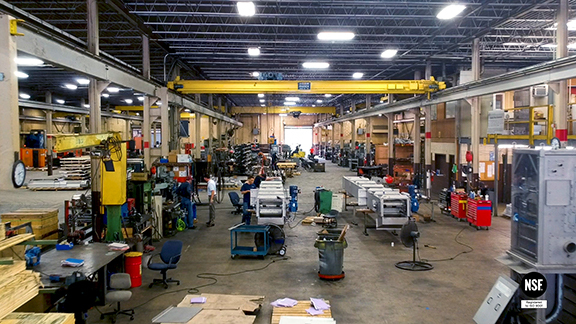 Kusters Zima Corporate offices, spare parts, service, and manufacturing are located in Spartanburg, SC. Regional offices are located throughout the United States.